While the winter season can become distracting with all the events and activities happening around the city, there are ways to take part and give back to your community. The season of giving has officially begun, and we’ve found 10 events to attend that will brighten the holiday spirits of those around us. The annual fundraising event from UBC’s Recreation department supports children in the province with a rare disease. 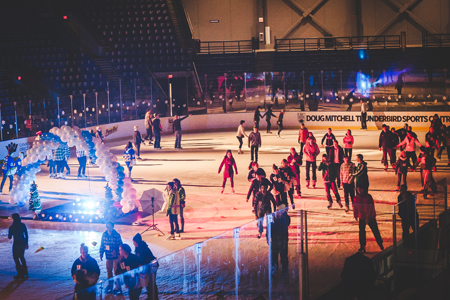 The evening includes lots of ice skating, live music, games, dance performances and more kid-friendly fun. Register in advance or support a team by donating. 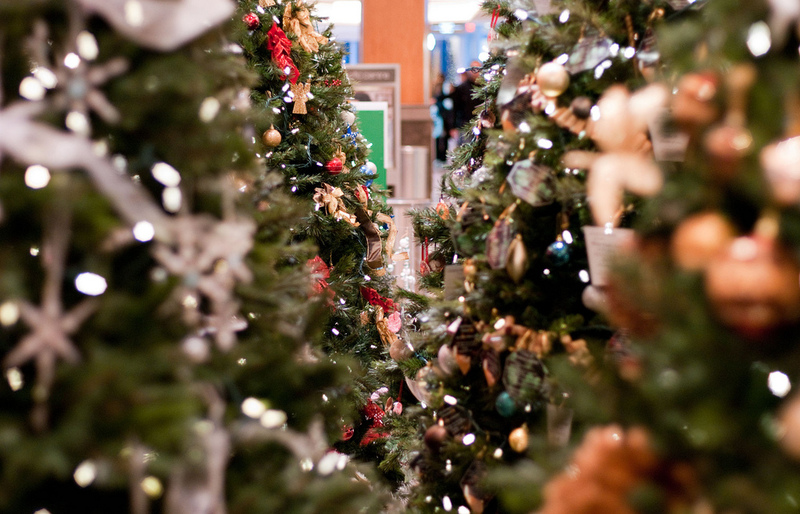 The annual Christmas event includes live musical entertainment, boutiques and local artisans, holiday décor and more. Santa Claus will also be visiting. Crossroads Hospice’s annual fundraising gala returns for its 21st year. The event includes a Christmas dinner buffet, entertainment, dancing, live and silent auctions, raffles and more. Proceeds from the gala go towards providing support for those living with a terminal illness. The Four Seasons Hotel and Pacific Centre Mall come alive this holiday season with a forest of beautifully decorated trees, sponsored and decorated by individuals and corporations. The event is free to enter, but a $2 donation is encouraged if you’re voting for your favourite tree. B.C. Children’s Hospital Foundation’s annual black-tie event is the premiere fundraising gala for children’s health in the province. 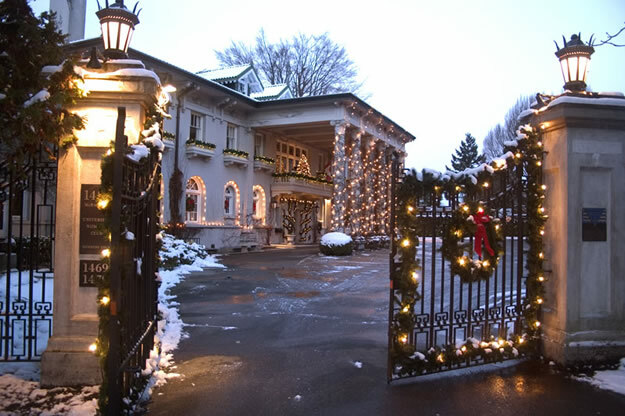 This exclusive holiday event sells out every year and includes a Champagne Reception, a four-course dinner, live and silent auctions and dancing. 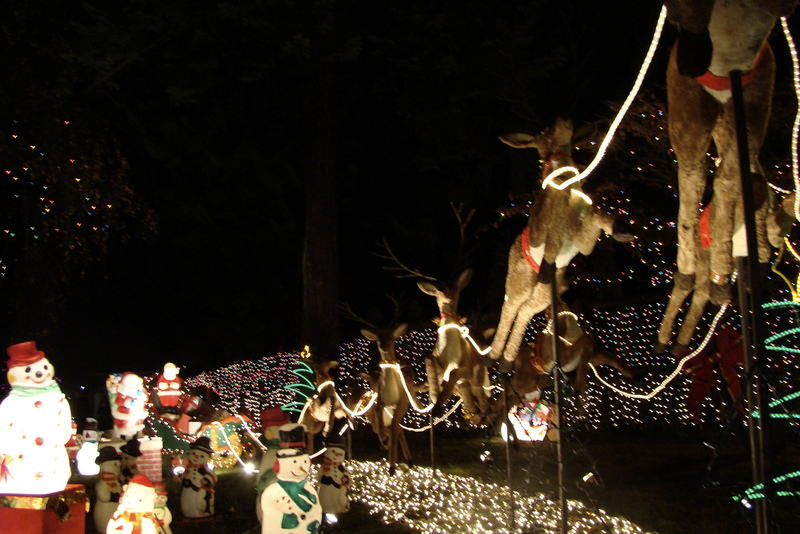 Three million twinkling lights will dazzle Stanley Park this holiday season and visitors will get to take in the Christmas spirit with snacks, hot drinks, and a by-donation train ride through a winter wonderland. Donations support burn survivors and their families across B.C. 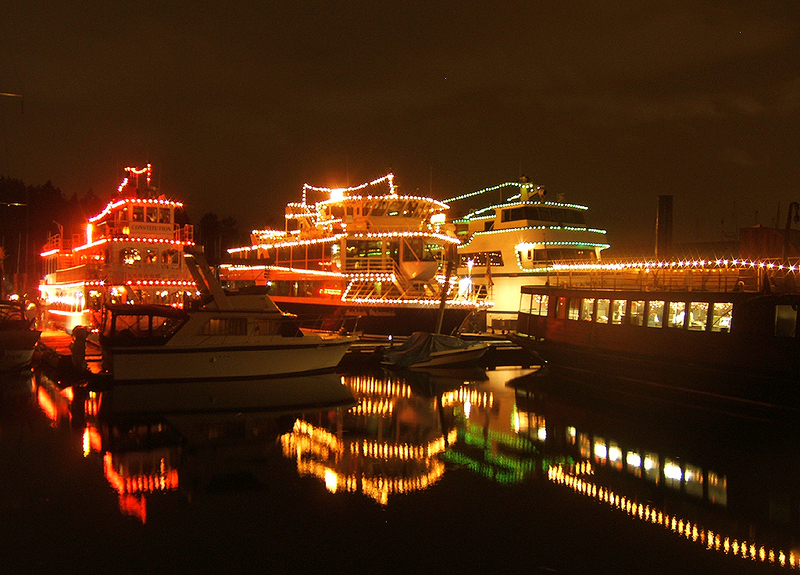 Take in this classic holiday event on board or on shore as more than 50 boats light up Vancouver’s waterways. For the full experience, purchase a ticket for an evening cruise including music, dinner and a visit from the big man himself. This holiday fundraiser treats you to a lovely Christmas breakfast in exchange for a new, unwrapped toy. Last year, more than 12 tonnes of toys were donated and 12,500 sausages, 500 kg of hash browns, 800 kg of eggs and 4,200 croissants were served. The Good Noise Gospel Choir will entertain. A Vancouver tradition for 27 years, the Christmas events at Canada Place include live performances, holiday train rides, festive décor and lights, music and more. Visitors will also be able to view the historic Woodward’s Windows on display. 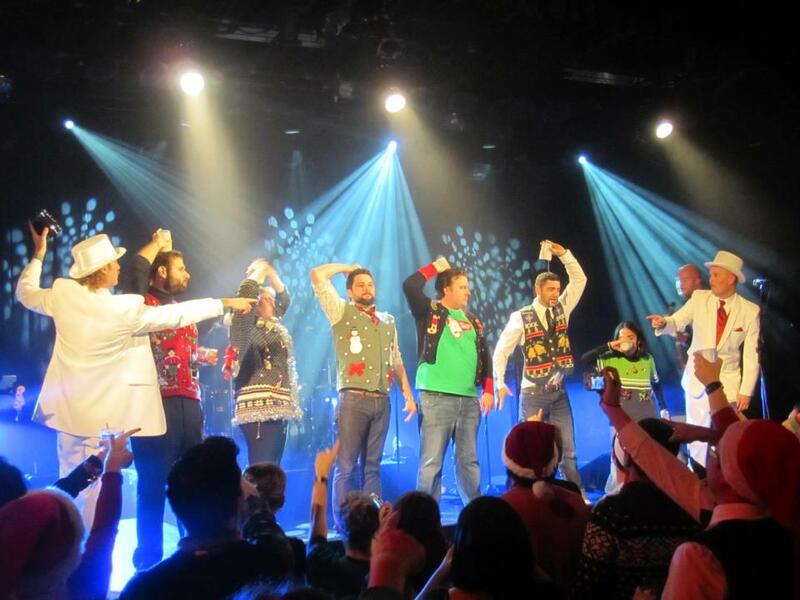 The annual Ugly Christmas Sweater Party returns this December to give you prime opportunity to don that knitted travesty you keep locked up all year long, while helping to grant wishes to children living with life-threatening illnesses. The event will include caroling, giveaways, eggnog and prizes for ugliest sweater.